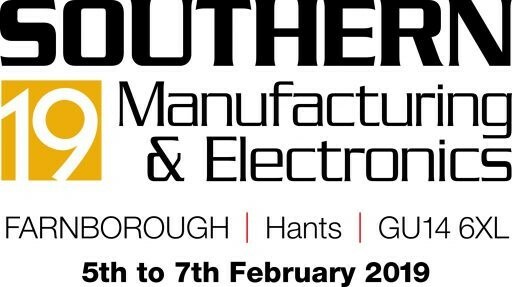 Build up day today at Southern Manufacturing in Farnborough. Looking forward to a great show this year. Come along and visit us on stand N185.